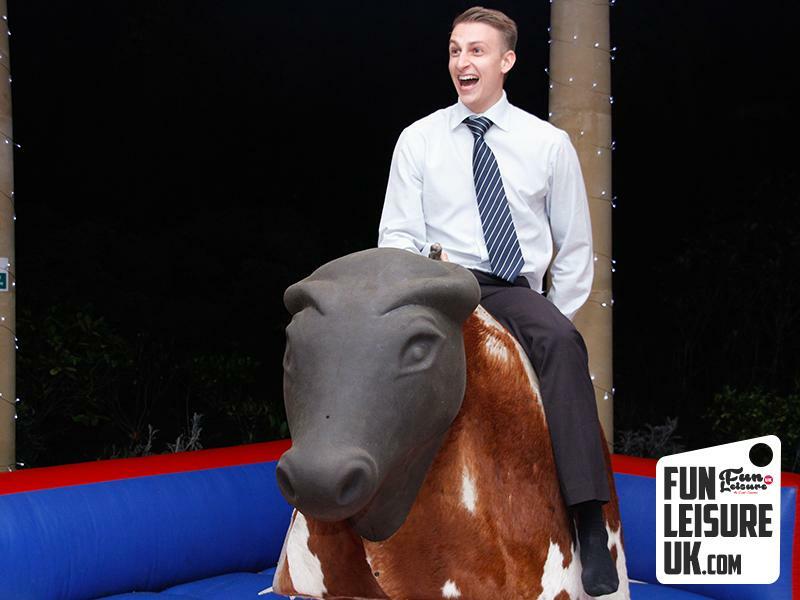 This weekend has seen three very enjoyable weddings take to our Rodeo Bull Hire. As you can see by the pictures they are super fun and always a barrel of laughs! The most fun wedding was at Kilhey Court in Wigan. Hours of laughter at a very busy wedding! We pride ourselves on only using the latest and safest Rodeo Bulls. All of our Rodeo Bull hires come with Soft Head, CCTV & dead man's handle. 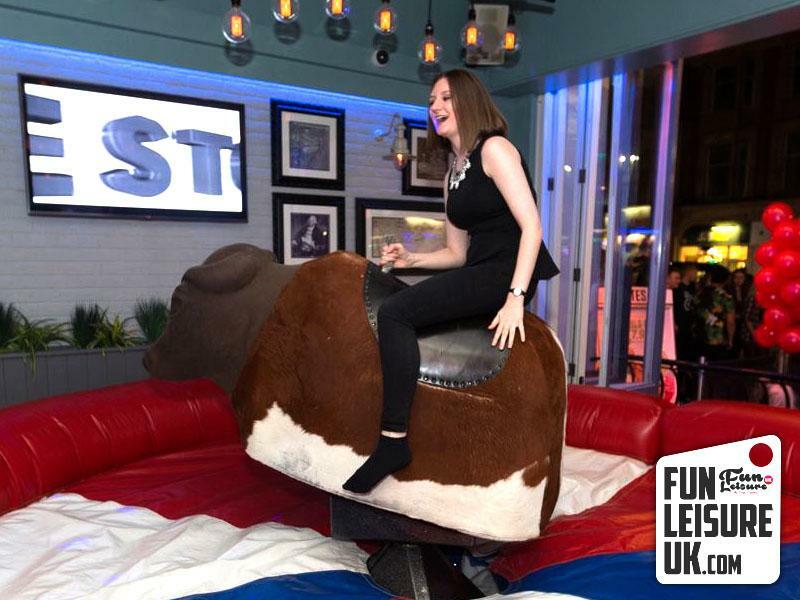 Meaning your Rodeo Bull hire is ultra reliable & most of all FUN!